QUEBEC CITY, Feb. 8, 2016 /CNW/ – With tax season around the corner, many Quebecers are wondering which investment vehicle to prioritize. A recent survey by the CROP polling firm commissioned by the RESP expert Universitas found that nearly half the families surveyed don't know about the financial advantages the RESP offers. Over the last year, only 27% of Quebec's families invested in an RESP, thus missing out on the generous government grants to which their children are entitled for post-secondary education. Results show that families continue to favour the more traditional RRSP (52%) and TFSA (33%). Furthermore, only 9% of the families surveyed believe that, based on their current situation, the RESP should be their first investment choice. "Financial experts agree that families in Quebec have much to gain from putting a premium on the RESP as part of their investment strategy; not only to encourage their children to pursue a post-secondary education, but also to benefit from all the RESP's financial advantages," explains Pierre Lafontaine, Vice President of Customer Service and Operations at Universitas. "In Quebec, the government grants offered to encourage education savings can reach up to $12,800 based on family income. The survey clearly shows a general lack of public awareness regarding the RESP as an effective savings tool for families," concludes Lafontaine. While many are still recovering from the financial strain of the holiday season, the survey found that 39% of Quebec's families don't intend or don't have the means to save in 2016. Moreover, a third of the respondents claimed they did not invest at all in 2015. What's more, among those who did save money, one out of ten took out a loan to invest in an RRSP. 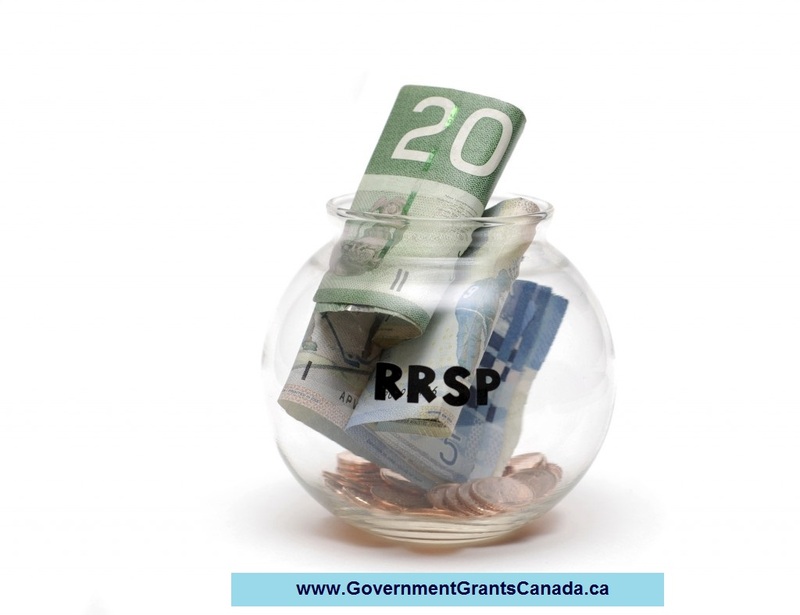 When comparing the 2015 numbers with those of the 2014 survey, there seems to be a general decrease in the average amount invested in the more traditional RRSP and the TFSA, while RESP contributions seem to be on the rise with a 45% increase ($500)over the last year. 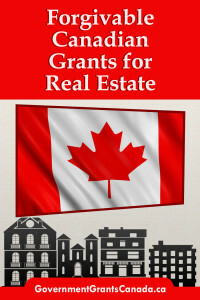 As for Quebec families, the average annual RESP investment is $1,627 while that of the RRSP is $2,346. Nearly 40% of Quebec's families continue to believe that based on their current situation, the RRSP is the investment to prioritize.